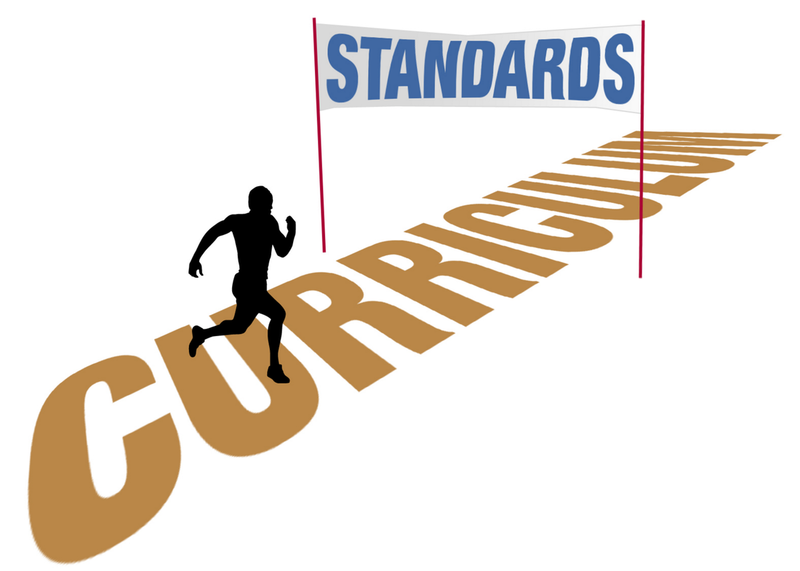 Why Do We Need Standards In Our Lesson Plans? Why do we need to adhere to standards? The answer is simple: accountability. When we go to a new dentist, we google them. We check their Yelp reviews. We look for their educational experience. We look to see that they have the appropriate certifications. I want to know that my dentist adheres a certain set of practices. Knowing this, I can trust that person with my teeth. It is absolutely no different for our children. Standards are a rubric for teachers. The standards any classroom adheres to should be made clear to parents from the outset. Once the standards are established, if any questions arise about the curriculum, one can always point back to the standards to explain how and why a certain lesson was executed and what the teacher was trying to accomplish.